The Saskatchewan Research Council (SRC) is one of Canada’s leading providers of applied research, development and demonstration (RD&D) and technology commercialization services. 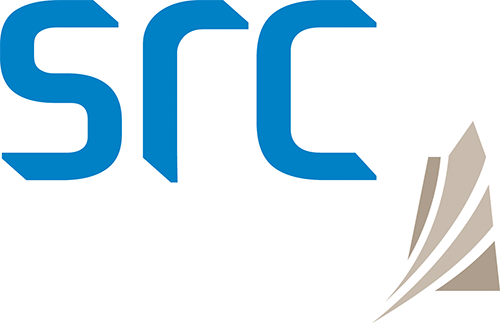 With more than 350 employees, $69 million in annual revenue and over 70 years of RD&D experience, SRC provides products and services to its 1,500 clients in 20 countries around the world. We’re focusing our efforts on the mining, minerals and energy sectors, and the environmental considerations that are important across both. From the Lab to the Loading Dock is SRC’s blog that takes you inside real-world applications of science and technology.